I remember thinking I’ll give it a couple of days and I’ll be back to normal, but it wasn’t that straightforward. 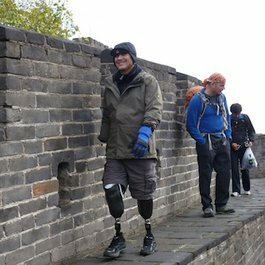 The attack was nearly fatal and left me barely able to walk, talk or even recognise my children. When I left hospital I was a changed man. I could barely walk and struggled to string a sentence together. 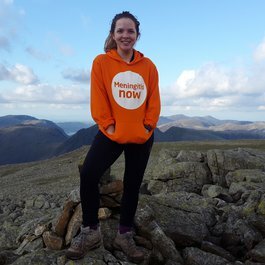 I was bedridden for six weeks, off work for just under six months and kissed goodbye to being a triathlete for around five years. 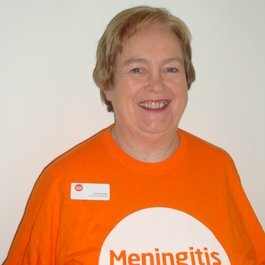 I have been left with a variety of after-effects including a constant headache, joint pain, photophobia and Mollaret's meningitis – a recurring form of the disease. 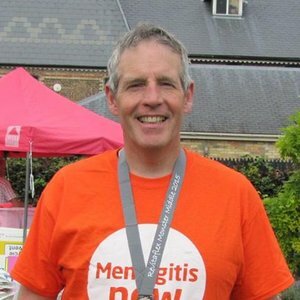 Now I’m determined to combine my love of triathlon with supporting Meningitis Now, whose website was a source of tremendous help and advice for me and my family at what was a very scary time. 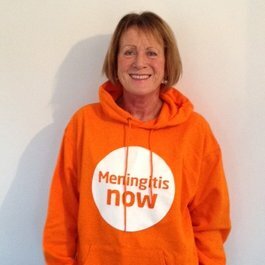 I’m delighted to have this opportunity to give something back to Meningitis Now and make a difference with their work in my local community in Essex. As of January 2019, Jonathan is also a Business Skills Mentor for our Believe & Achieve Programme to share the skills that he has developed, both as a project manager and having run his own business. Find out more about Business Skills mentoring.